Attention any actors or aspiring actors! 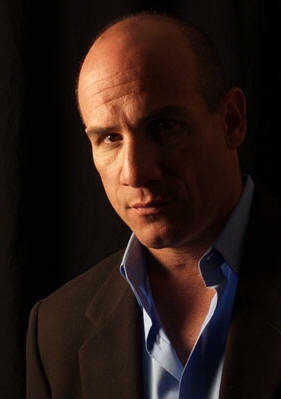 Paul Ben-Victor will be teaching an acting master class workshop this Saturday, November 21, 2009, from 12:00 p.m. to 6:00 p.m. at the Hayworth Theatre in Los Angeles, California. Here’s a chance to learn from someone who has worked consistently in TV and film for over 20 years. Currently, Paul appears in the hit TV series In Plain Sight, but his career boasts a long list of roles in various films and TV series including our own beloved The Invisible Man for which he won an audience award for his role as Bobby Hobbes. Paul has had the kind of career that many actors only dream about, so it would behoove you to take advantage of this opportunity to learn from one of the best! This workshop is sponsored by the International Academy of Film and Television. The cost is $179 or $49 to audit. Click on the link below to reserve your place in the class. Space is limited!